According to data from Google Trends and GrubHub, Chinese food remains the most popular type of food order on Christmas. 'Tis the season for Chinese food. Searches for "Chinese food" peak on Christmas Day, according to Google (GOOGL). It's a trend that's been happening for at least a decade (2004 is the earliest year that the data is available). Tradition has it that Jews eat Chinese food on Christmas (and go to the movies). Why? Because they're typically the only places that are open. But Chinese food orders on Christmas go way beyond America's Jewish population. 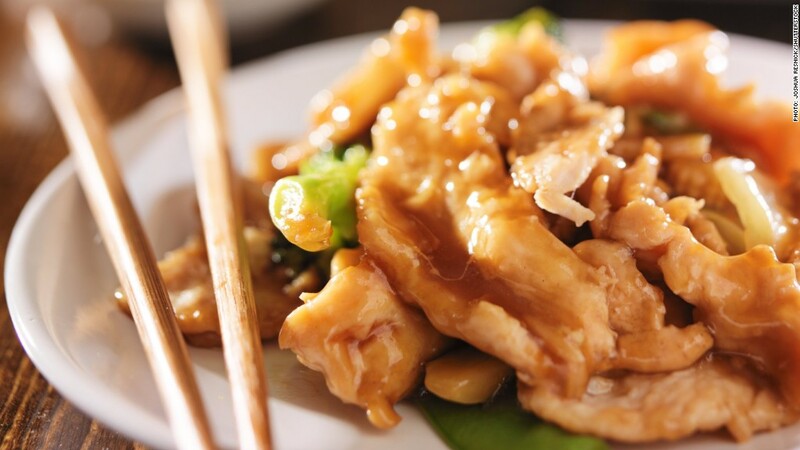 GrubHub (GRUB) says Chinese food is 152% more popular on Christmas Day than it is throughout the rest of the year. In fact, three of the top five days of the year to order Chinese food are Christmas, Christmas Eve and New Year's Day, followed by "smoking holiday" (4/20) and Labor Day. 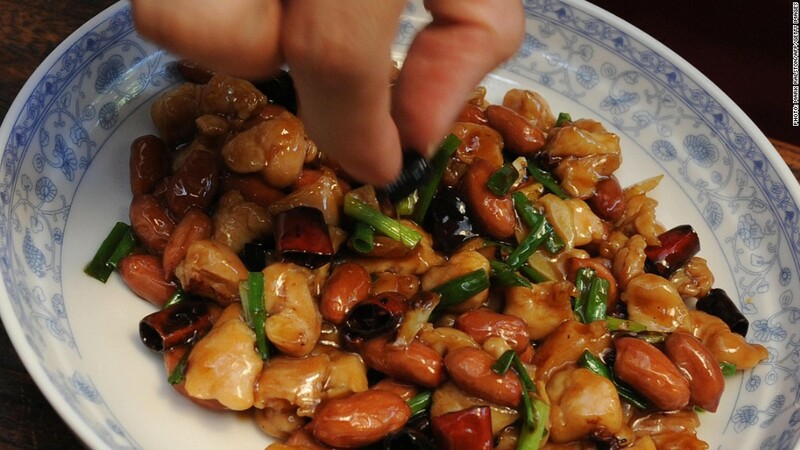 By far the most popular item for Chinese food orders is General Tso's Chicken. According to GrubHub -- which features roughly 30,000 restaurants on its site across more than 800 cities in the U.S. -- it's actually the 4th most popular dish on the site, all year-round. Jews have had a long love affair with Chinese food. Other types of food, including Italian and Mexican cuisines, tend to mix dairy and meat in single dishes and are thereby not kosher. Chinese food typically does not include dairy. Before the food industry began making and labeling kosher products, Chinese food was as close to kosher food that many Jewish immigrants were able to find, reports the Atlantic. It's one ritual that doesn't seem to be going away anytime soon.